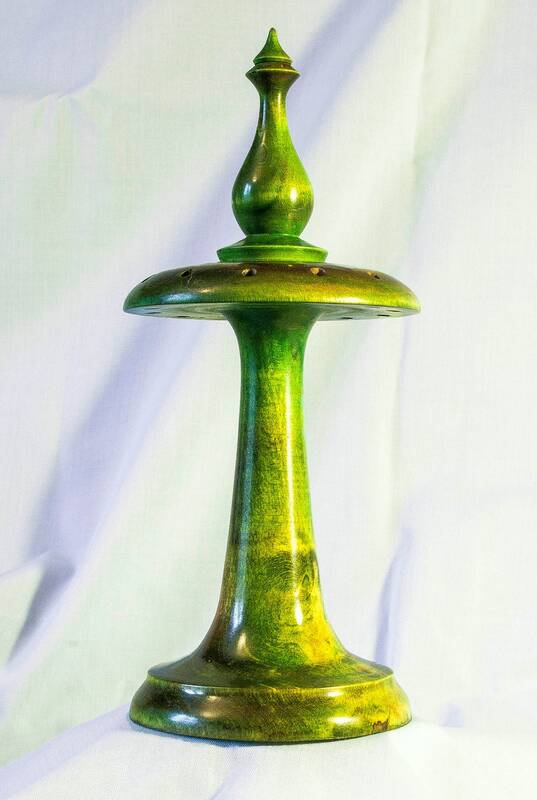 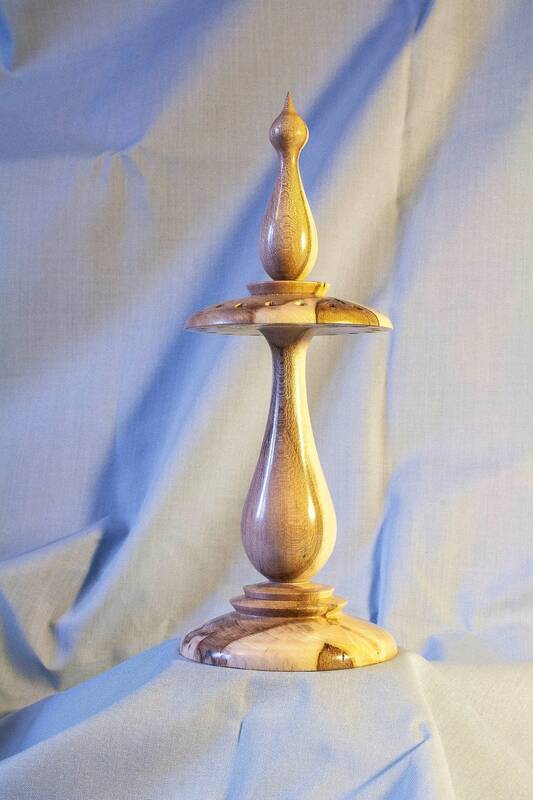 Completed the demonstration piece on the website, I had pretty much decided on some form of candle stick in the early stages, but what form that would take was as yet unimagined even, however, as I progressed with the final stages the whole thing took shape and ended up quite nicely! I now have items for sale in two local shops, and so far it is generating a lot of verbal interest, but so far no financial appreciation, which is the kind I prefer even though compliments are encouraging, hopefully a few items will be purchased as gifts sometime soon. 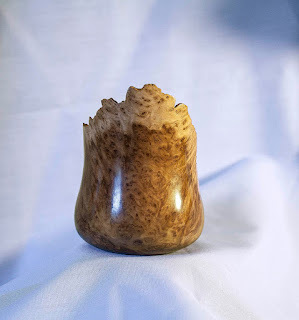 Yesterday was a full day in the workshop, I made two more Sycamore bowls and three earring stands, I managed to finish two stands but one was oil finished so is awaiting final polishing. 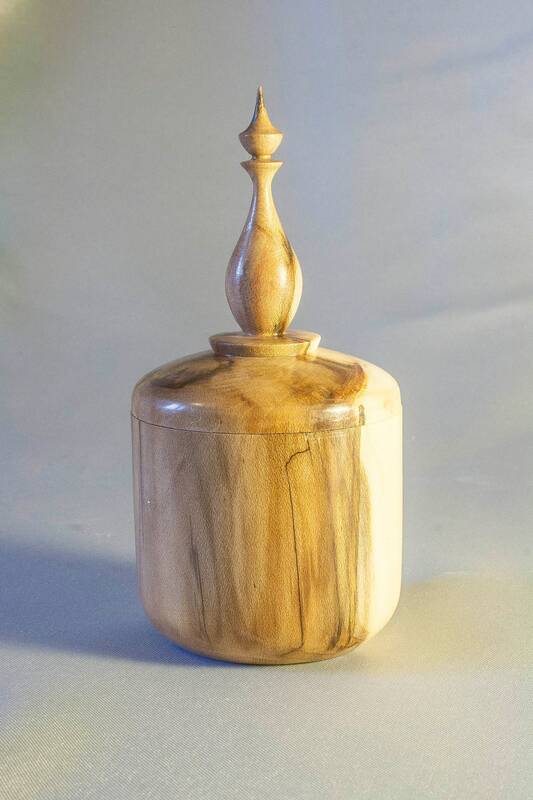 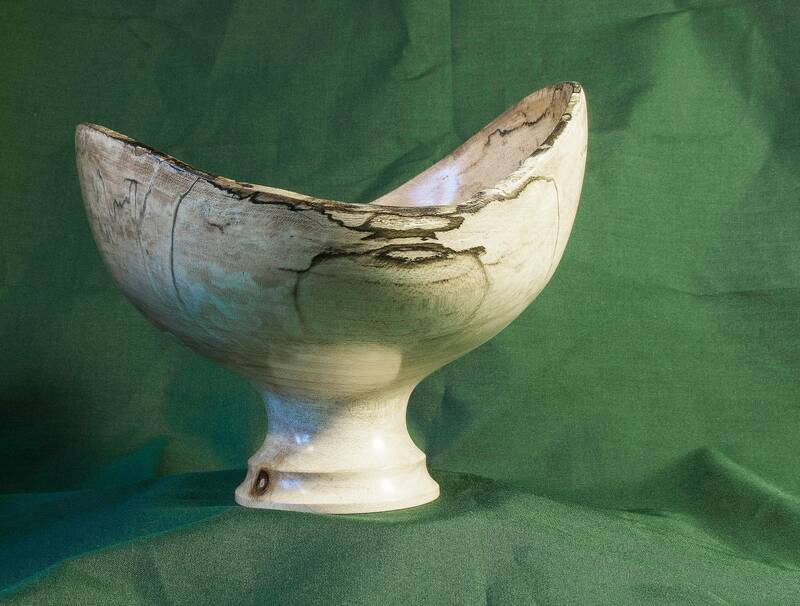 Also delighted to see the little Thuya Burr pot sell from Ebay, a boost to the funds, although no feedback from the new owner yet, I hope she is pleased with it! 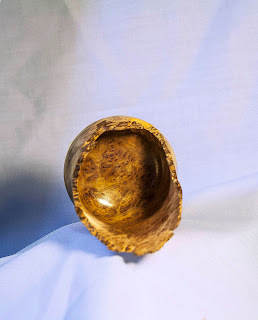 I am hoping the earring stands will prove to be sellers as they are reasonably priced. 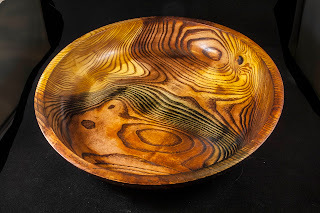 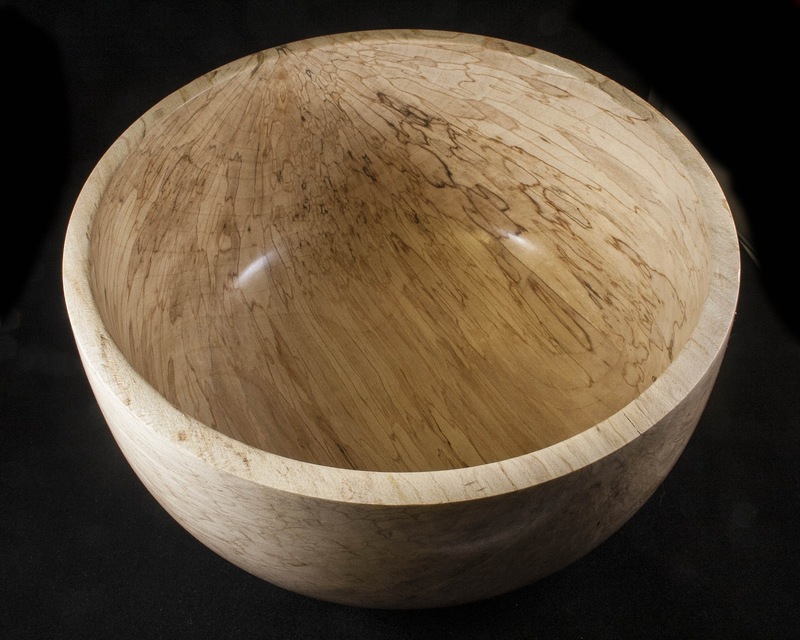 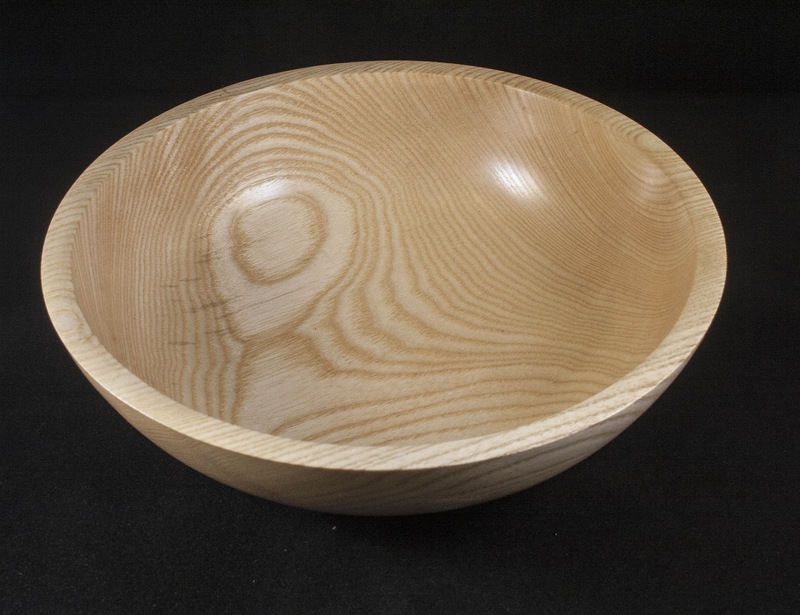 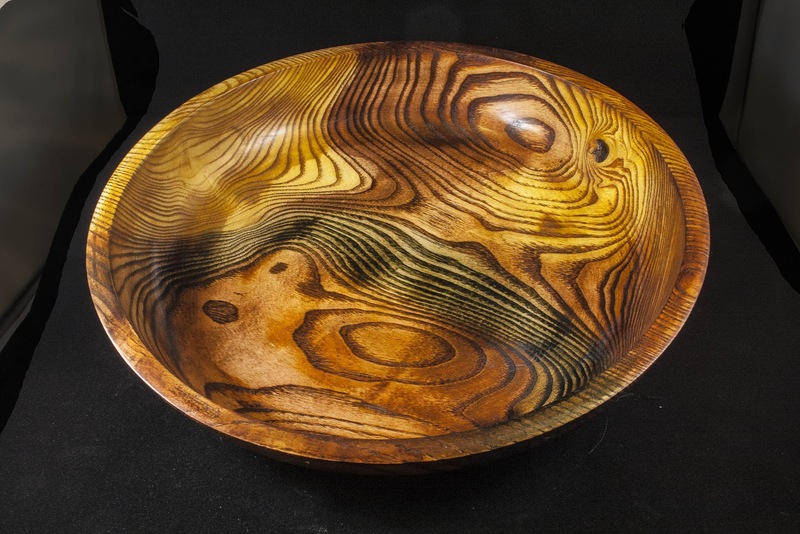 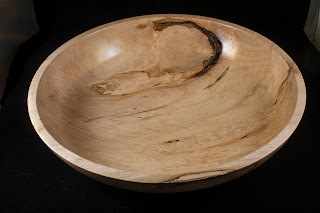 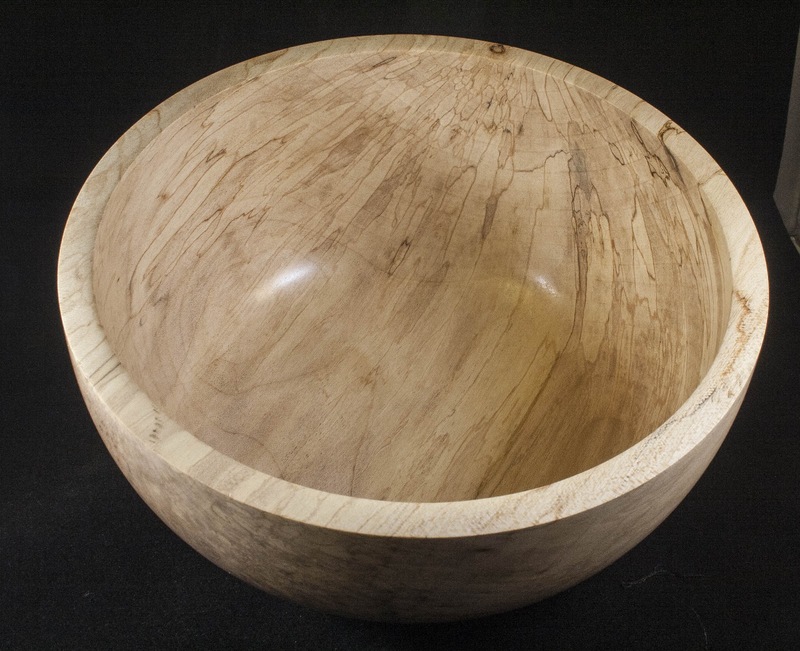 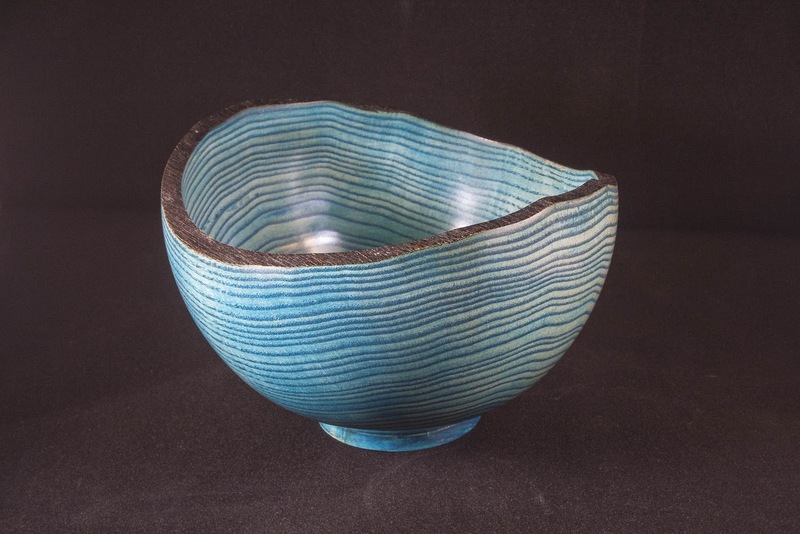 So, having made one successful Hollow form I was keen to try another, only this time I would combine the experience with an additional task, I had watched Andy Coates' video on Youtube about colouring an Ash bowl, he did a great job, I was very impressed and indeed inspired! 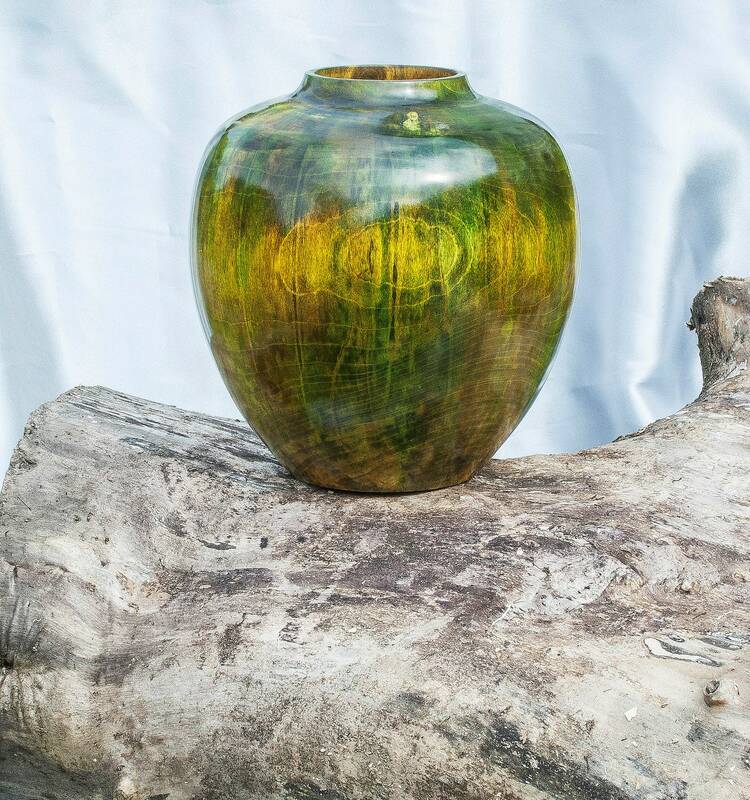 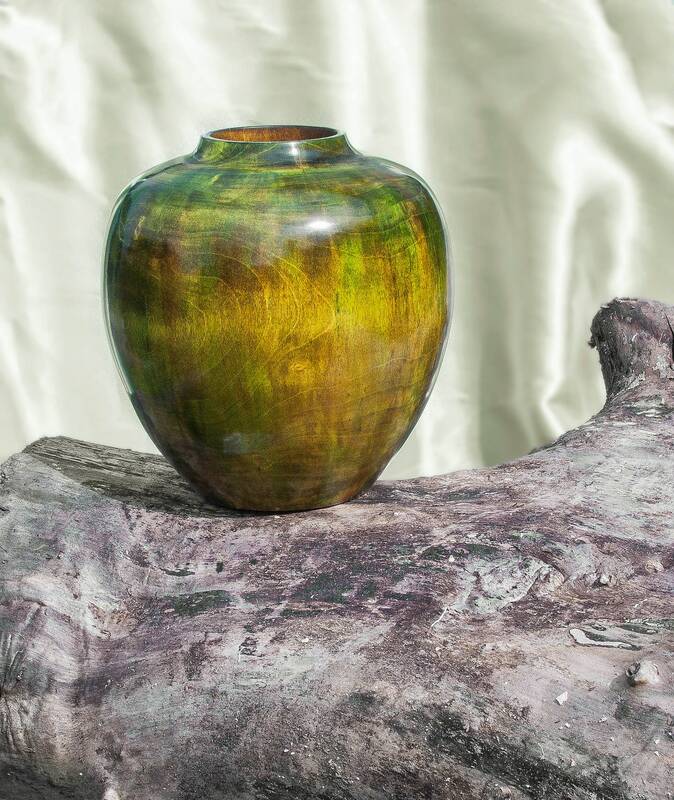 I decided after turning this vase that it was the ideal subject as it had little markings or grain of interest and colour could be just the thing to liven it up some. 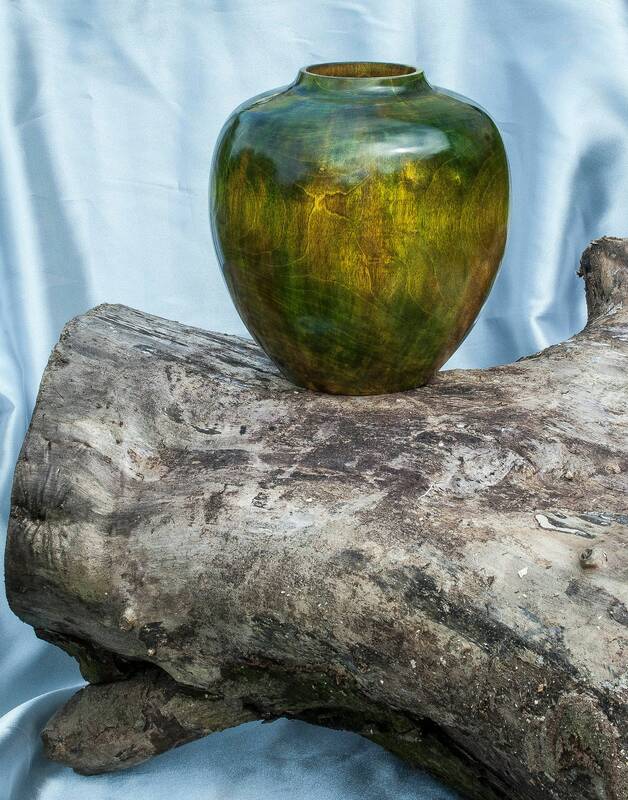 I wanted to end up with a dark olive green and gold look, so I initially laid on an all over coat of Yellow stain, followed patches of green and the whole then overlaid with orange, the green is a bit vivid out of the bottle and the orange helps to kill it a little and mute the intensity, leaving a nice subdued forest green colour, after that I dried the stains and then overlaid the lot with three more coats of the yellow to blend the colours and tie them all together, this is in fact a technique I have often used in Watercolour painting with very thin washes of colour. 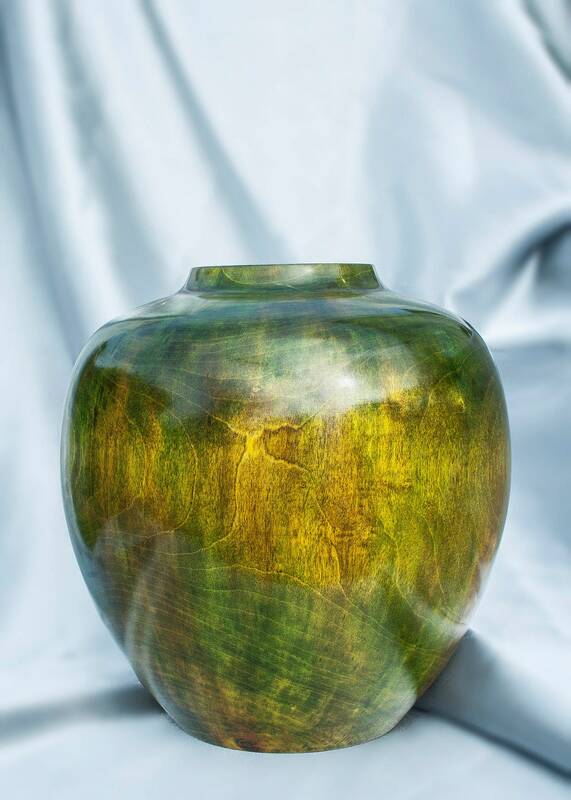 Once the colouring was complete and dry I coated the vase with three layer of finishing oil and left it overnight to dry, buffing it through the three wheel system to a soft gloss finish this morning, here then is the resulting Coloured Hollow Form Vase. I made my first Hollow form today, it was pretty successful up to the buffing stage where it got ripped from my garsp and flew around the workshop, this cracked it down one side but I was able to effect a repair with some CA, no pics though as I gave it to my Sister! 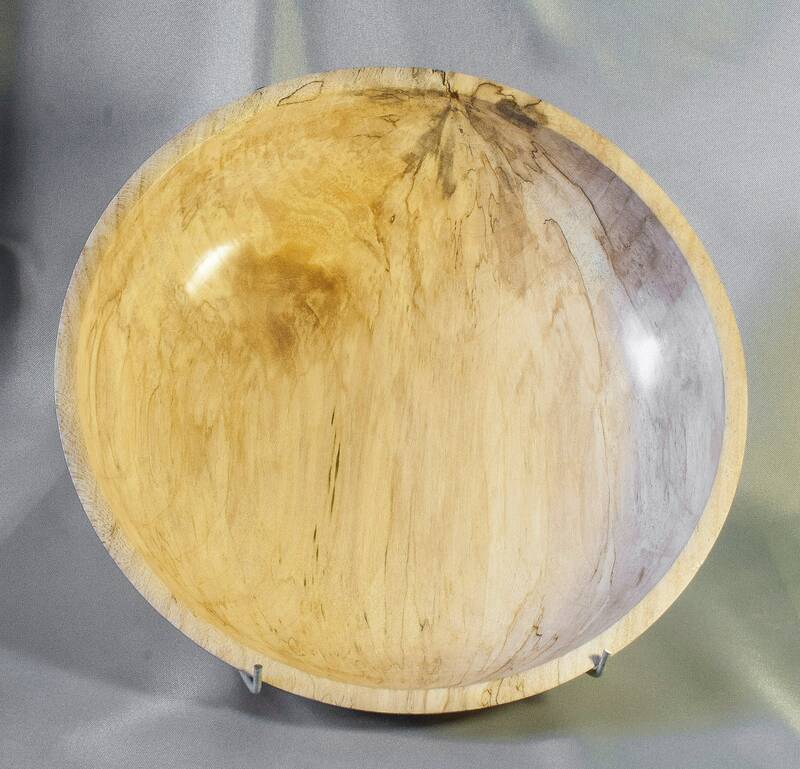 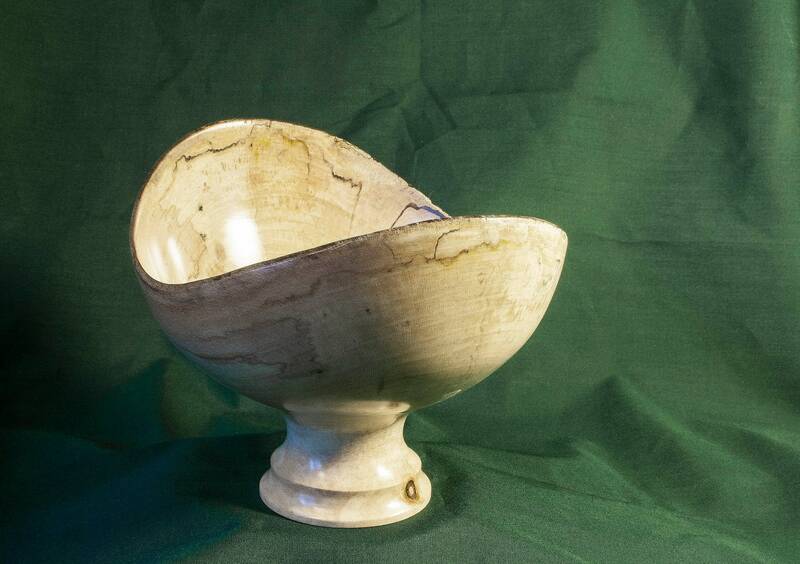 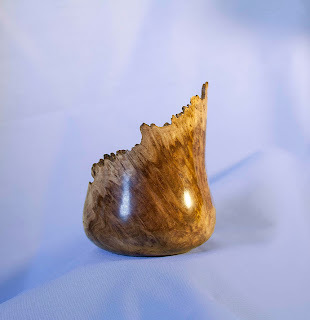 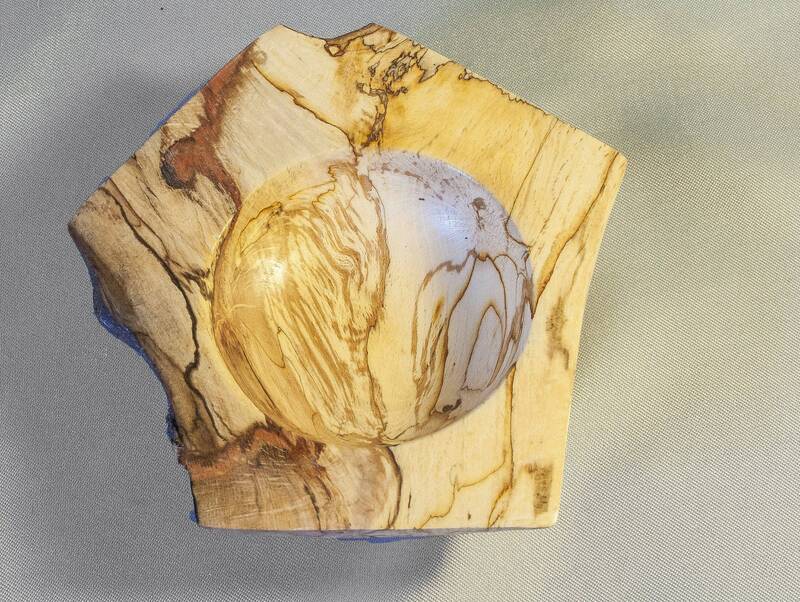 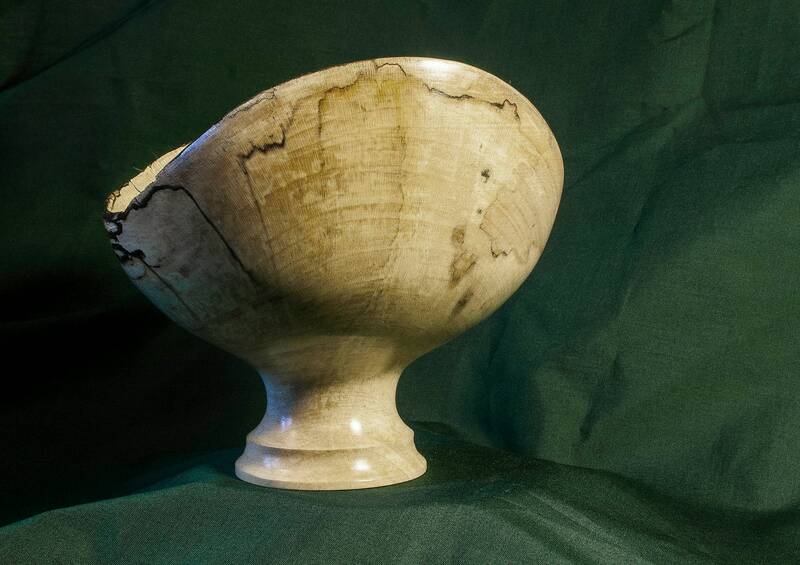 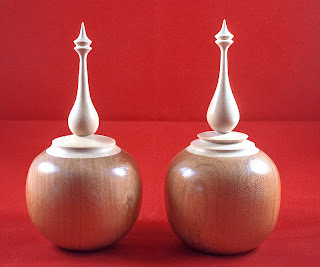 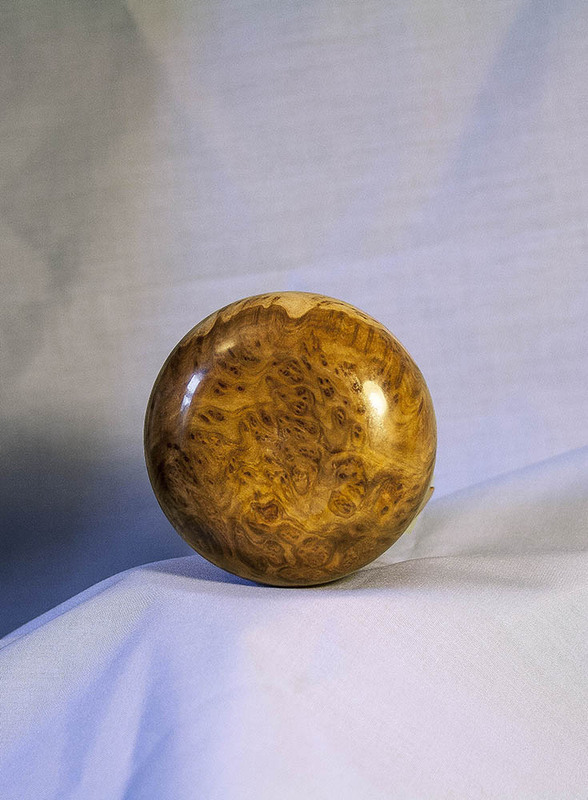 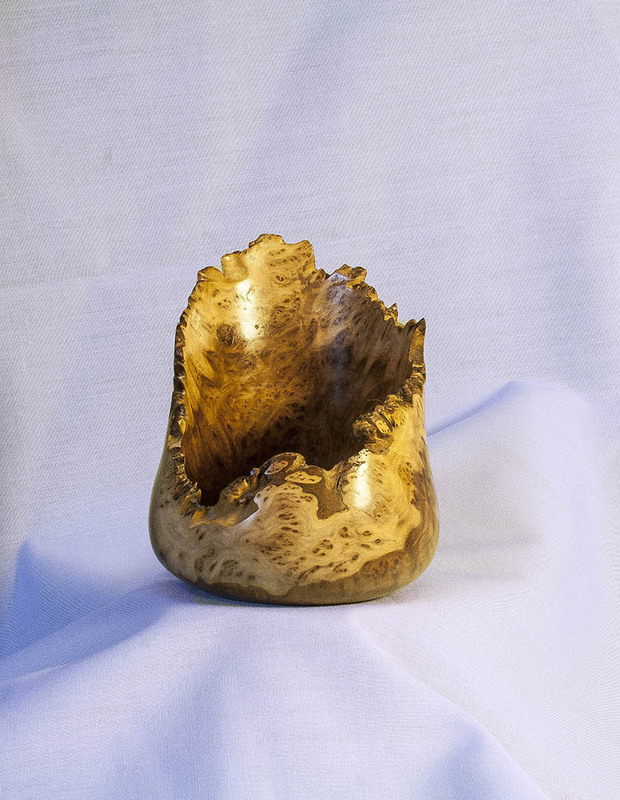 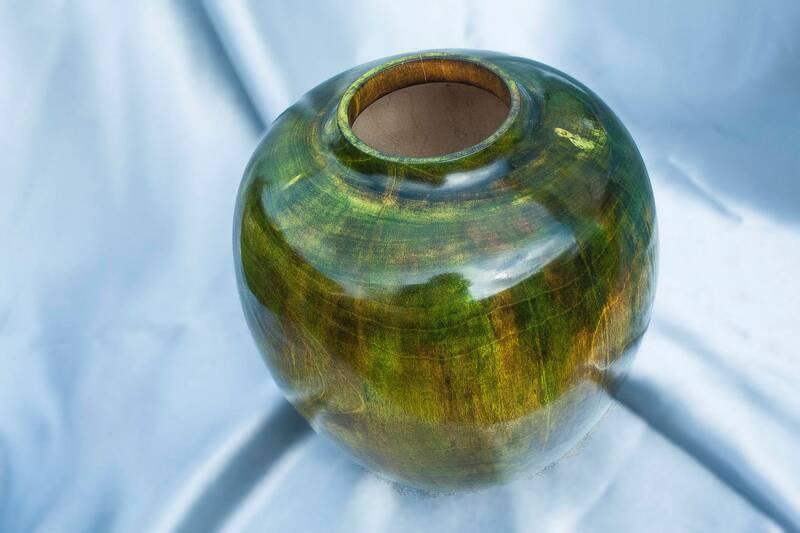 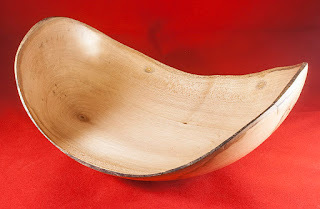 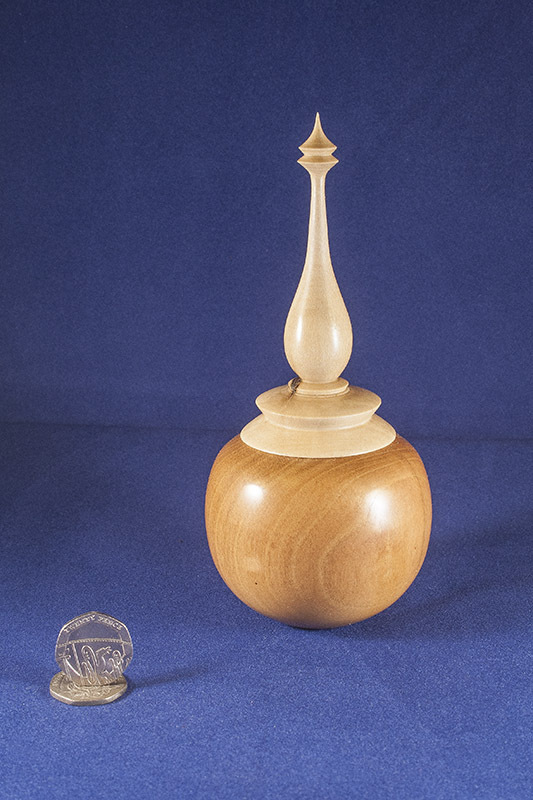 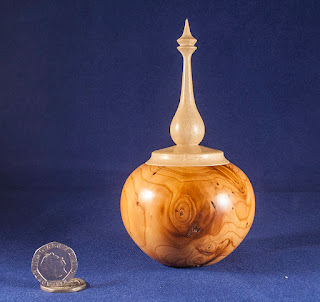 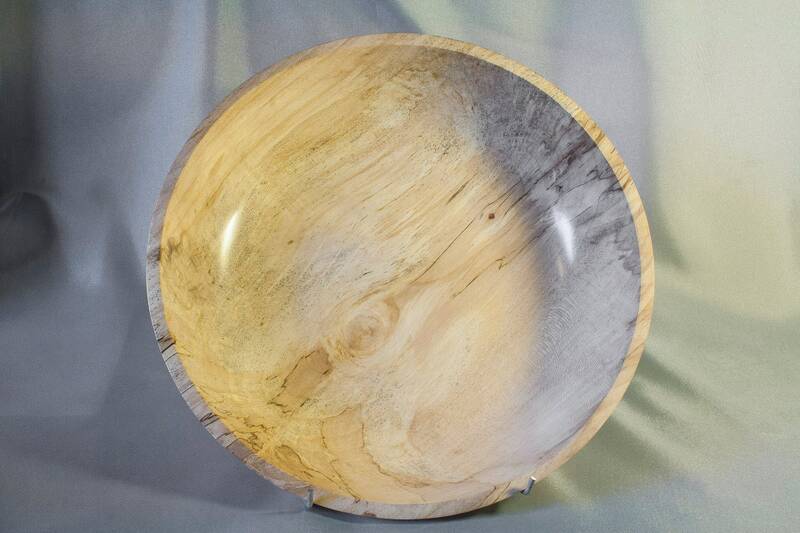 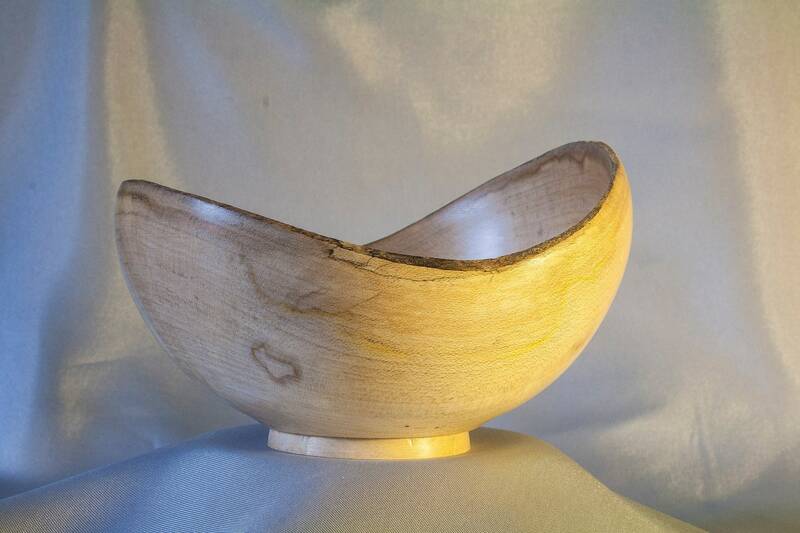 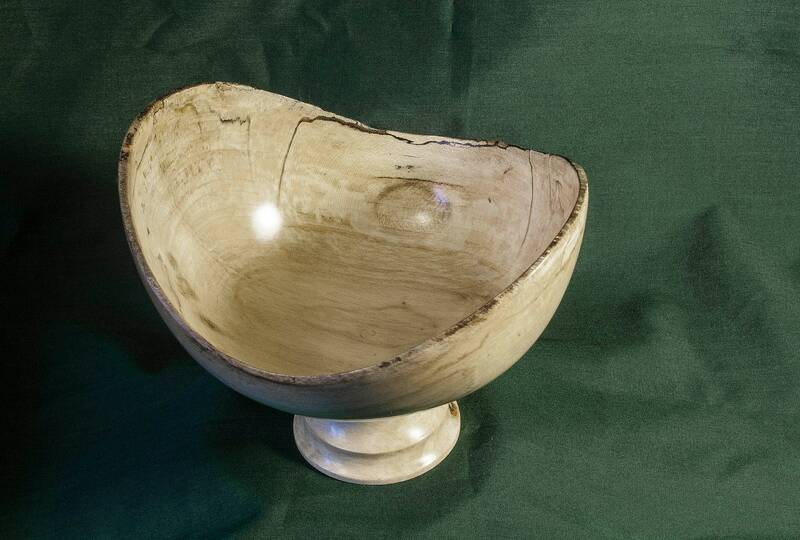 Check out the latest pages on the Woodturning part of my site.